Home » Uncategorized » Come Visit A Prison!!! Ever had a chat with an inmate ? 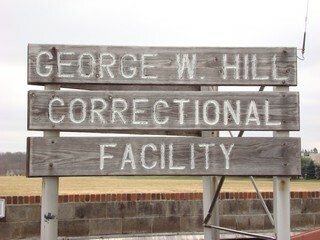 Join us for a PRISON VISIT !!! ← Annual Dinner 2018 ! !